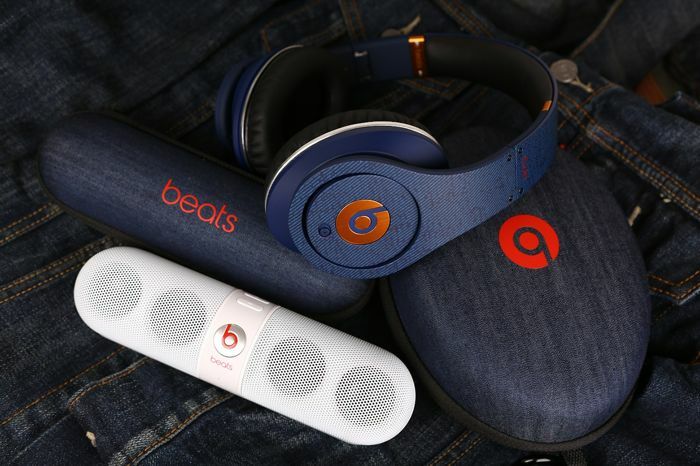 Apple is in the middle of purchasing Beats Audio in a deal which is worth $3 billion, and now it looks like Apple and Beats will end up in court, as Bose has announced that it is suing Beats over its noise cancelling technology. Bose is well known for making high end audio equipment, including headphones, and the company is alleging that Beats has infringed on patents for noise cancelling technology. Bose is alleging that the technology which it uses in its Studio and Studio Wireless headphones, and the company is claiming that Beats has infringed on five of its patents. Whilst Bose does not mention Apple in the lawsuit against Beats Audio, the purchase price of $3 billion, could be a factor in the lawsuit, the company has not asked for any specific damages as yet. It will be interesting to see what happens in the lawsuit between Bose and Beats, and whether the two companies will decide to come to some agreement remains to be seen, the lawsuit is not expected to effect the purchase of Beats by Apple. As yet there has been no comment from either Beats or Apple, as soon as we get some more information from either company, we will let you guys know.